KanexPro and DTVGameControl partner to upgrade AV over IP management. Southern California tribal casino uses all Harman brands for new resort. AVIXA heads to London to present the power of the audiovisual industry to the financial sector. 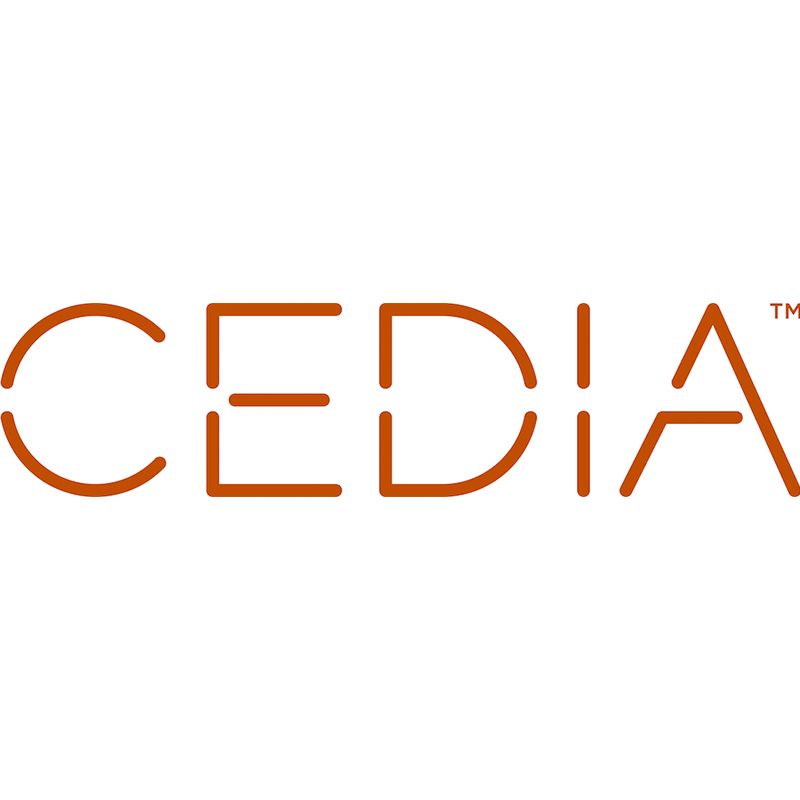 CEDIA brings home AV dealers and designers together with Design Leadership Network. Studer by Harman gains global market share. AtlasIED hires two new regional sales reps.
NSCA’s Ignite producing AV recruitment video you can be a part of. AVIXA names Sarah Joyce as new Chief Global Officer.